Photo gallery of residential pergolas in the St. Louis area. 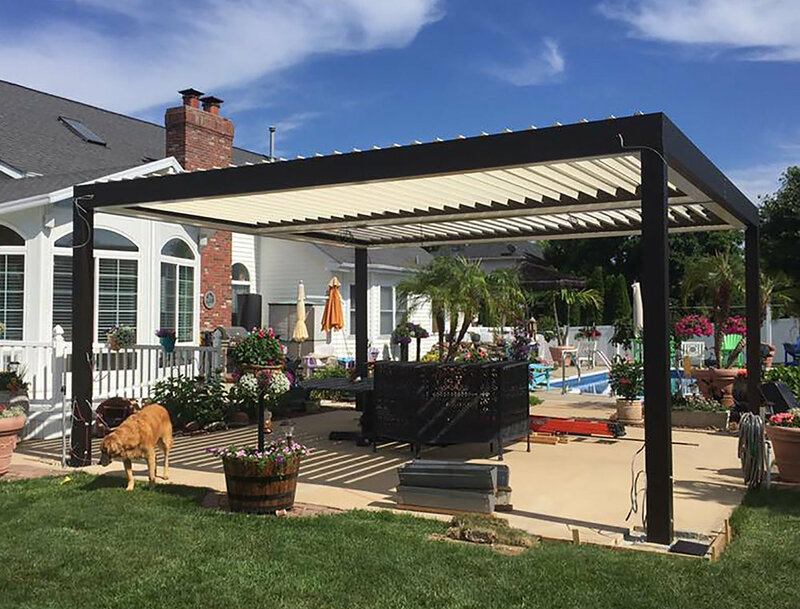 Visit our photo gallery pergolas we built for St. Louis area home owners. 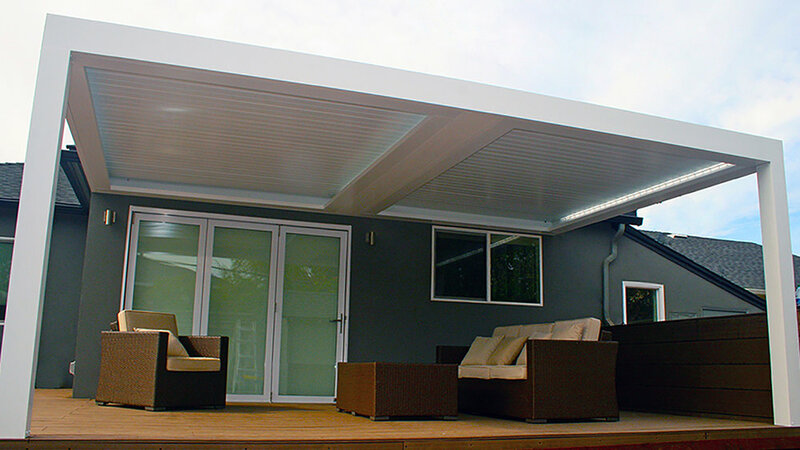 The Apollo Opening Roof System provides climate control for decks and patios.